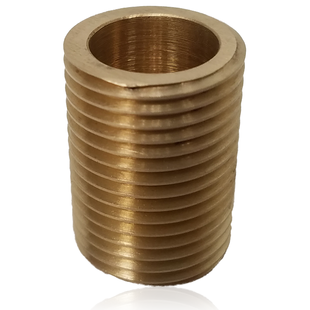 ClaroLux's M/M adaptor is used when attaching two fittings with female threads. 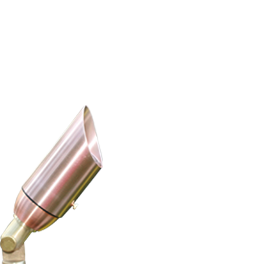 It is machined from solid C360 round brass bar stock, and is Made In the USA! 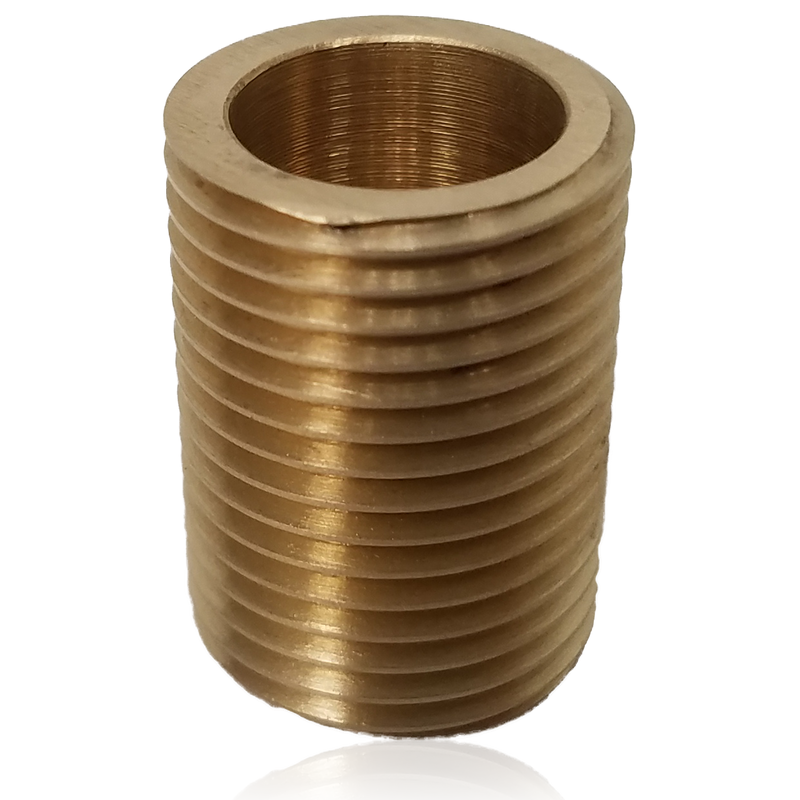 1/2-14 NPS (Straight Threads NOT TAPERED), perfect for attaching landscape lighting fittings.